Now that’s what we call: APT! Before the game came up, there were a number of agitations calling for Eagles not to make a mess of things this time. Like Complete Sports Saying Eagles Should Just Win and comments like the below pouring in. One can with all form of loudness say Eagles soared royally on Sallah day. In a match that many have quickly likened to Liverpool’s trashing of Arsenal, like a twitter user said Ighalo and Mikel has shown all that they play good football in China too. Buy a Footballer from CHINA today! Football has this spirit of unity it brings be it as a side losses or like in this case win! Nigerians have heavily taken to twitter to celebrate the victory with every form of tribalism void, and tweets showed even everyone noticed. 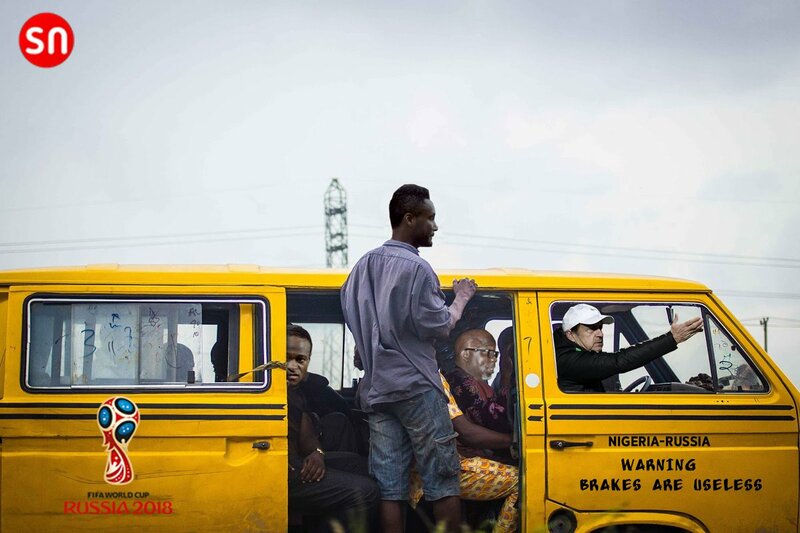 Including ex-president, GEJ. 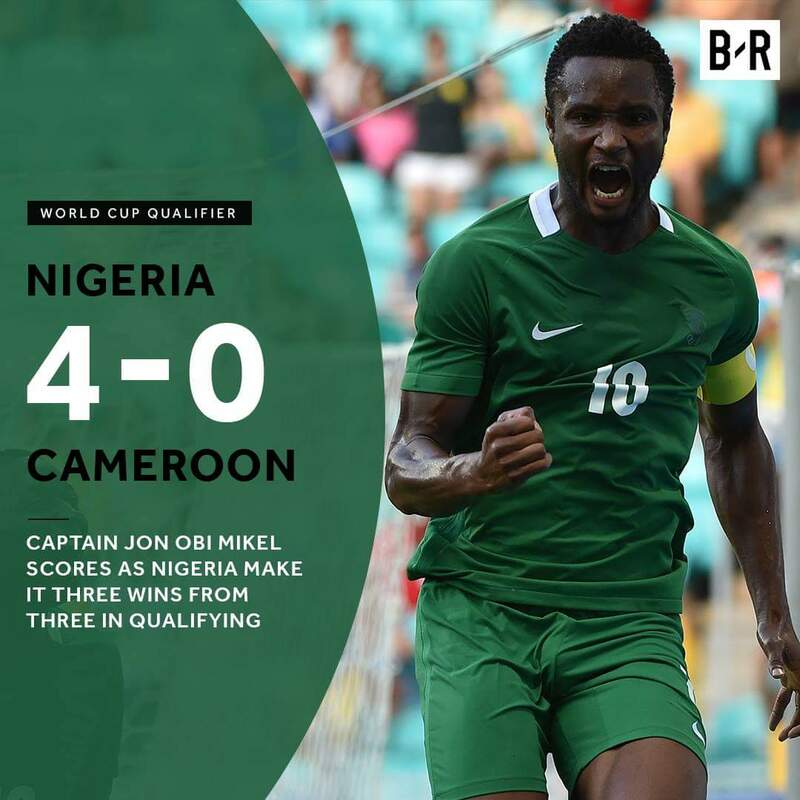 @agentjoe_ The Nigerian government shld learn from d Super Eagles team spirit..it was the goals that did d talkn nt xcuses!! Victor Moses was also astounding, and wasn’t left out in the praises. Victor Moses. Has been the best super Eagles player since he started playing for Nigeria. He makes our team look like a European side. And what did Nigerians find poor in the match? Meanwhile as rightly stated by NPFL Statistics, we have remained unbeaten in our last 33 World Cup qualification matches – the longest current run ever by an African team. In case you missed seeing the match or want a re-feel; watch the comprehensive highlight below. If you ask me, Gernot Rohr is doing a great job, what do you think?